Cebu Pacific Big Sale for 2019! 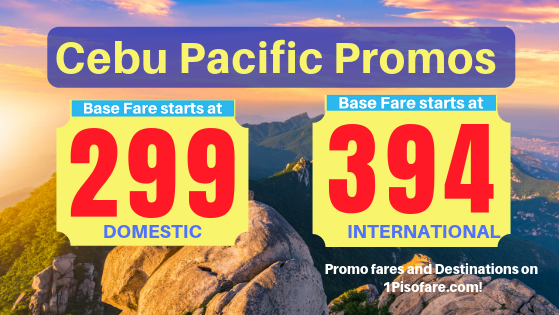 Promo tickets are up for grabs for lots of domestic and international destinations including Batanes, Hong Kong, Singapore, Siargao, Legazpi, and more!!! 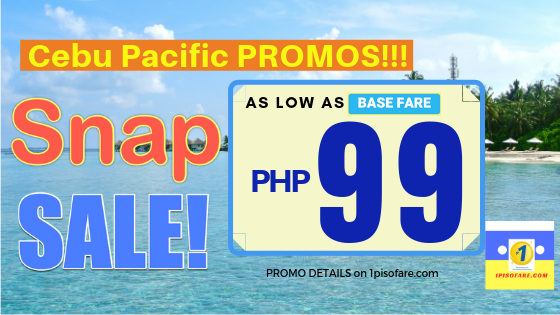 Book your tickets early to enjoy the low-price airfares from Cebu Pac.